Beautiful Gardens is the premium choice if you want professional garden services provided by an experienced, friendly and talented team – all at hugely competitive prices. As specialists in garden services in Lichfield, we have been in business for more than 15 years and can bring vast amounts of experience and expertise to any project, whether you want a practical, low-maintenance garden designed, a driveway laid to add kerb appeal to your home or groundworks for commercial premises. Our gardening and landscaping team are Lichfield specialists who can tailor-make services to meet your specific needs – and your budget. Our range of services is as varied as the gardens we create and maintain, meaning that we are a one-stop shop for all of your gardening needs. 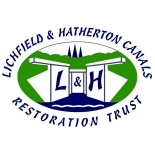 Perhaps you need a complete service from our gardeners in Lichfield? We can see your project through from design to completion or simply carry out maintenance tasks as and when you require. Whatever you choose, you can be assured that you will only be charged the very best price for the job. You can also be confident that our professional and experienced team will always deliver the highest standard of service and impartial advice to ensure that you get exactly the results you want. We can landscape almost any area you choose, lay the perfect driveway or give an existing space a new lease of life with cleaning and sealing. We can also cater for the needs of your business. Our commercial clients cover almost all sectors, from private customers to schools and local authorities. We are members of a variety of professional bodies, including the Horticultural Trades Association and the Association of Professional Landscapers. Our garden services in Lichfield are also endorsed by the TrustMark scheme to give confidence to new customers who have yet to experience our exemplary service for themselves. As well as taking care of the environment directly, we also make every effort to minimise our carbon footprint. What better way is there to show our love of nature than to help protect the planet? To this end, we use local suppliers as much as possible, use 90 percent natural products, and recycle as much waste as we can. 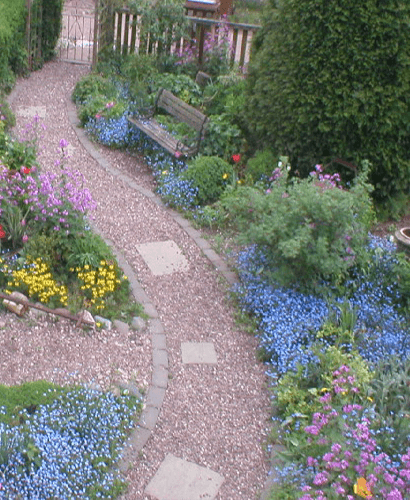 Added to this, our garden designs often have environmental advantages at their heart. Our Lichfield gardening team are experts in creating gardens and outside spaces that look great to humans and the local wildlife. If you like the idea of inviting nature into your garden, there is no better choice than Beautiful Gardens. Invite us to help you create your outside space and there will be no need to issue an invitation to beautiful birds and other wildlife. If all of this is not enough, we also have yet another string to our bow. 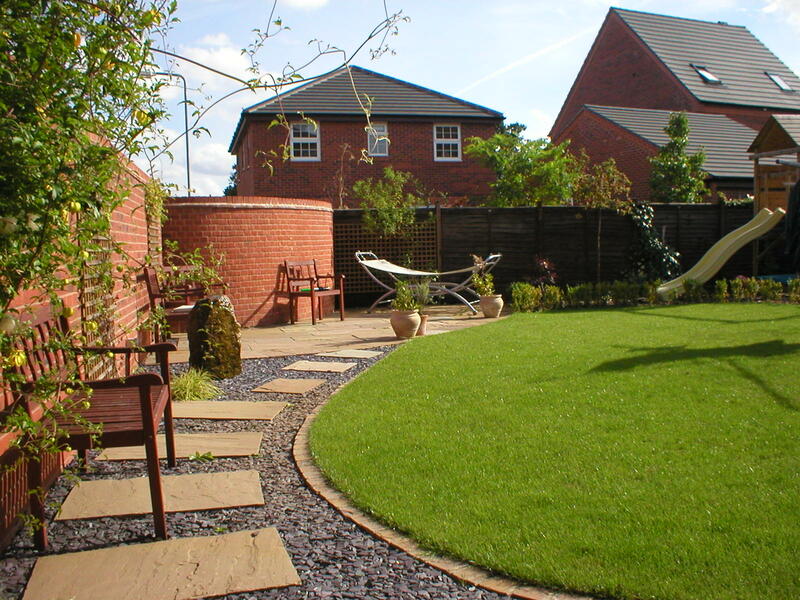 Not only are we expert gardeners and landscapers in Lichfield, we are also experienced in the provision of eco-services. This means that you need to look no further if you like the idea of having geothermal heating installed or need improved drainage to reduce the risk of flooding at your home or business premises. Feel free to get in touch to discuss your requirements!